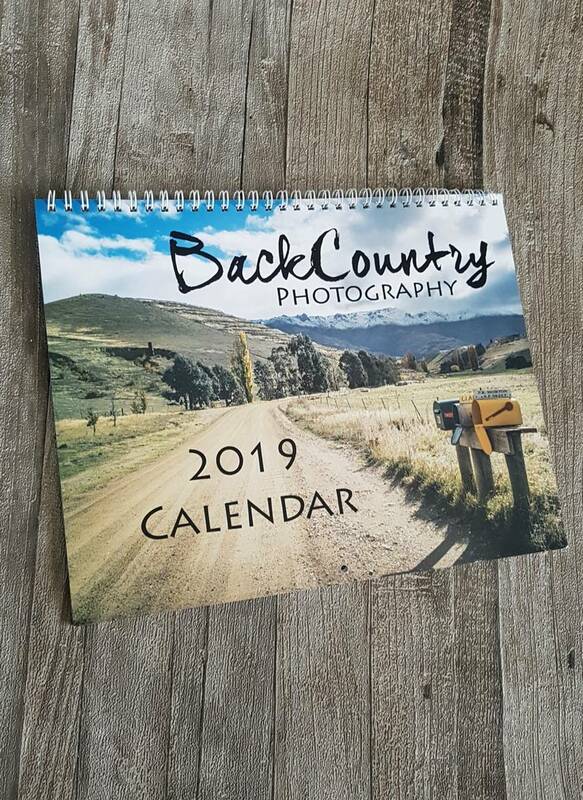 Back by popular demand... the 2019 edition of my BackCountry Photography rural calendar. 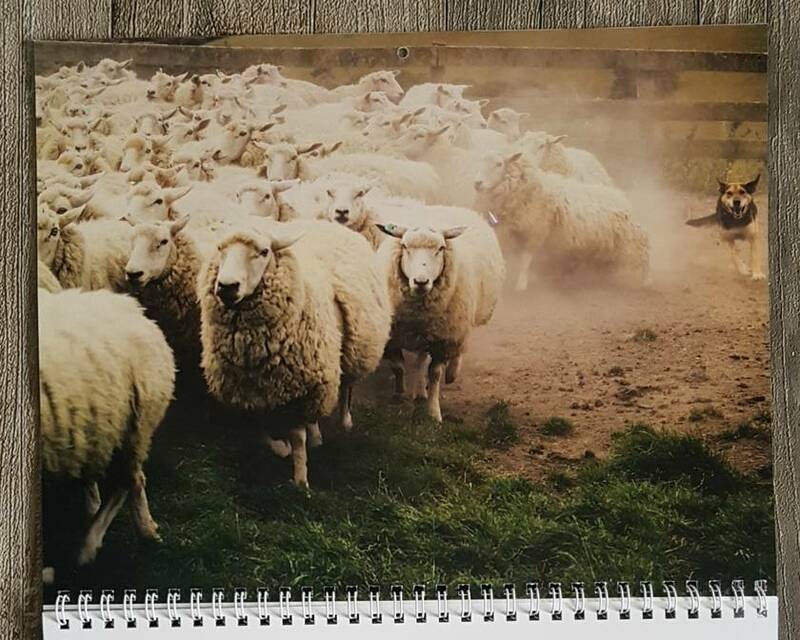 100% NZ made - this annual calendar features selected images from BackCountry Photography, taken around Otago - perfect for those who would love a bit of rural flavour in their home. 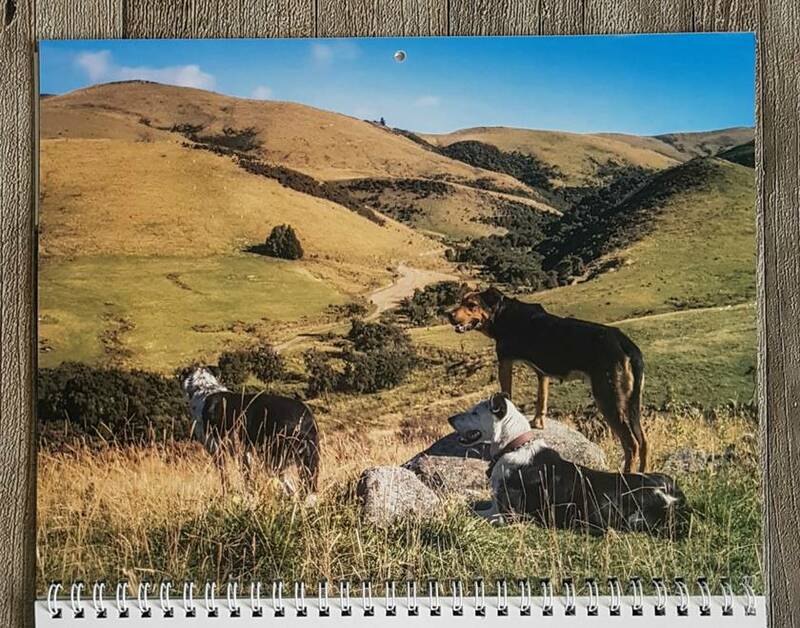 They also make excellent Christmas presents - these calendars sold like hotcakes in 2018! 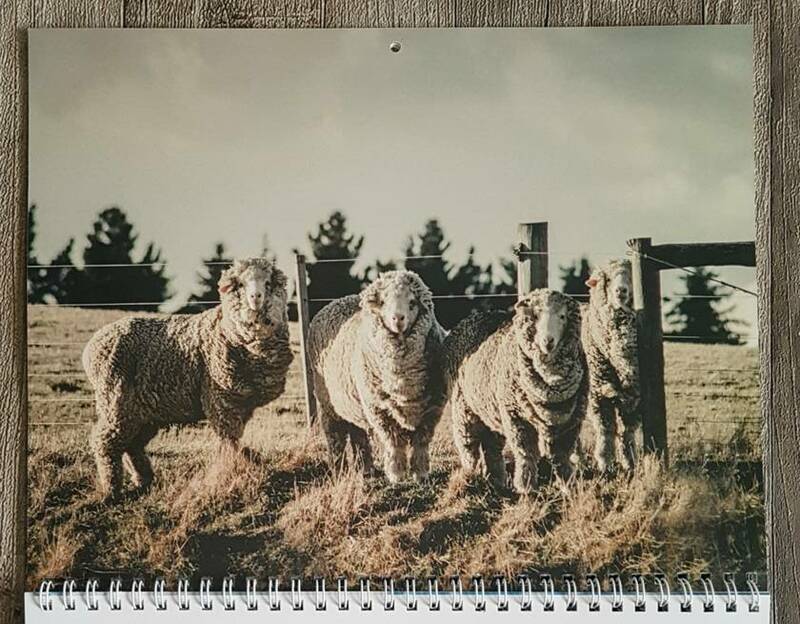 Just $23 each, with FREE shipping! Treat yourself! Contact backcountry to enquire about payment or shipping options.